“I think it would be a good idea for a new administration, whoever may be running it, to come clean about what they know,” Woolsey, who remains intrigued by cosmic concepts, told Roll Call. 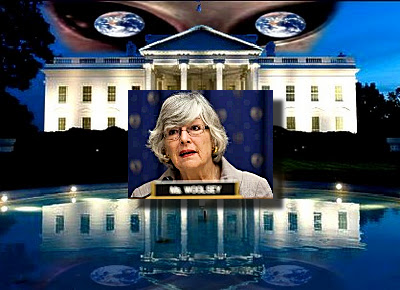 "A Major Design flaw in the Upcoming Citizen Hearing on [UFO] Disclosure . . ."